Here is the recording of our latest webinar focused on the Teldio Gateway, our new event-driven solution platform. 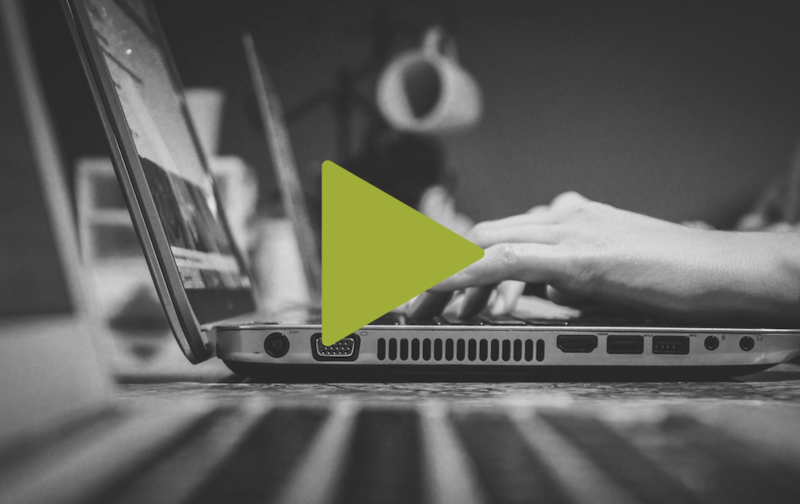 The webinar covers all the things you can do using the Teldio Gateway, from pre-configured solutions to custom solutions. We begin with an overview of Teldio and then jump into the Teldio Gateway. The Teldio Gateway is a cost-effective, highly customizable hardware platform. It can be utilized to build a solution tailored to the exact need of our customers, as well as offering our customers a variety of pre-configured solutions. Whether for you or a customer, Teldio can help you find the solution that best fits the situation. We offer a variety of products, however when customers cannot find exactly what they need Teldio’s custom solutions to help bridge the gap. We then jump into pre-configured solutions. With the introduction of the Teldio Gateway, we have been able to build multiple pre-configured solutions to meet a variety of needs. Some of them include the following. The gateway’s built-in and expandable connections provide an easy way to integrate it into an alarm system and dispatch to a variety of recipients. The Teldio Gateway allows us to offer inputs and outputs that were not previously avaiable, including Modbus, web services, radio events (PTT/ARS), BacNet, serial ports, LED signs, social media and more. Work Ticketing System is an all-in-one working ticket management system which can be set up in a matter of minutes, needing nothing more than an IP network connection and/or radio network. The web app works alongside Teldio Gateway to ensure consistent communication. To learn more about WTS download the brochure or check out the webinar. 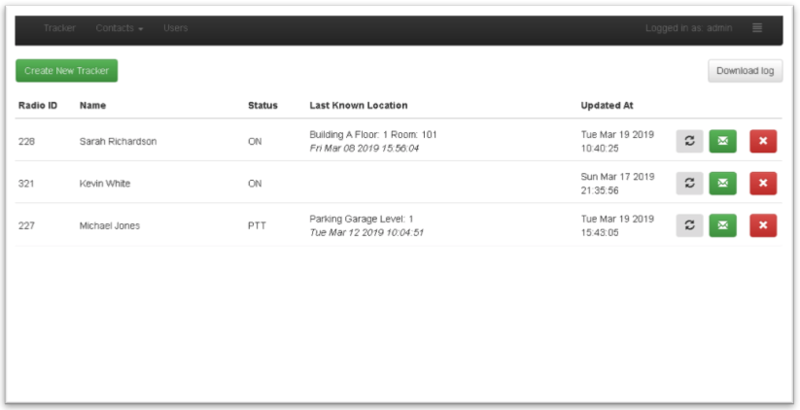 Teldio’s Radio Status Tracker allows for monitoring of radio devices used to determine if a radio is turned On/Off, currently talking (pressing PTT), or the last known location which is sent via a manual message from the radio. We also discuss our HotSOS API Integration which is coming soon! It will involve no email setup, will use Teldio Smart Tickets (text messages and job tickets are also supported), will have automatic retires without needing ARS or Data Call Confirm and will offer Group Message to reduce the load on the radio network. We then jump into how the Teldio Gateway allows us to offer custom solutions. We show examples of some of the custom solutions we have built and deployed to date. A park district wanted to manage the locking/unlocking of the bathroom doors at multiple locations. The solution we put together was a web application built using the Teldio Gateway. User roles setup for people accessing the Web Porta and a mobile radio was set up at each bathroom location with GPIO connections within the locks. To use this solution users log in to a portal and to manage the door’s lock/unlock status or schedule future events Radio users are also able to lock/unlock doors via text message. The current status and confirmations are shown on screen or sent via email and breach notifications are sent via radio text. A customer was looking for a solution that would allow them to send a radio transmission as a recorded message to multiple recipients, immediately after the transmission. The solution was an app we created to listen to transmissions from a particular radio ID and record the transmission. Emails were then set to go out to a list of recipients with a link to download that recording for auto playback. We wrap up the webinar with an open Q&A session, watch the webinar recording to listen to them. We had a great turnout and want to thank everyone who attended! For those of you who couldn’t make, below is a recording of the webinar. If you have any questions or would like to learn more about the Teldio please contact our sales team today!